You Won’t Find Cheaper Handyman Services Anywhere! If you are in need of an expert and local handyman, look no further. We offer professional and cheap services with a team located close to you. If you have an urgent situation, we have an emergency handyman at the ready to respond to your call. Handy Services has several teams of high-skilled handymen ready to take whatever your requirement is, big or small. Whether you need us for a one-off job or have a requirement for an ongoing building maintenance services, we’ll have a service at a price to suit you. 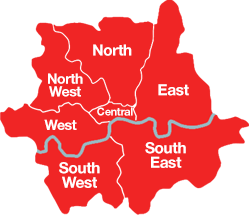 Call us today on 020 3793 4888 and we’ll give you a free quote. You can’t go wrong when you hire the Best! Optional same-day service for more urgent needs! We can get an emergency handyman to you at double-quick time. 100% customer satisfaction – or we’ll do the job again! This has been our guarantee to customers for over 10 years. We pride ourselves on our highly-qualified professional team members who are trained in all aspects of health and safety too. You’ll get a guaranteed great job done! We are prompt and efficient and will not let you down! We are well-established in the area and everyone has heard about us. You can’t go wrong with our high-standard, low-cost services. We’ve always kept our prices as low as we possibly can because we care about retaining our customers. The last few years have been hard for people all over and we want to support our local community. 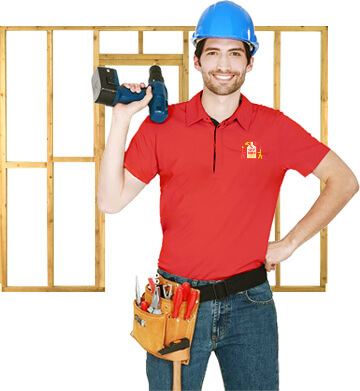 We want to build a relationship with you to last for years and that means we have to earn your respect by delivering a top quality handyman service at a bargain basement price. Our local teams are known for their professionalism and their high level skills that enable them to take on any job, big or small. Why try and fix it yourself when our professional service is so cheap and we’re just around the corner! It makes no sense! We have No Minimum Order Size for our Cheap Handyman Services! Handy Services provide a range of services available to you in the area of London. Whatever the job is, we have a team with the skillset to do it. If you just need a wall filled and plastered, we can have experienced handymen sent to your premises to do the job in double-quick time. Because our guys know what they’re doing, they save you time and money. If you have a one-off job you need doing like a dripping tap for example; or perhaps you have an ongoing maintenance requirement in your office building. No matter how small or large your requirements, call us first for the best price you’ll find anywhere around. Don’t Try your Hand at DIY – Call the Professionals! Our services can save you a lot of stress! We always accumulate niggling little jobs that need doing around the house but it’s hard to get motivated to fix them sometimes. We have the solution! 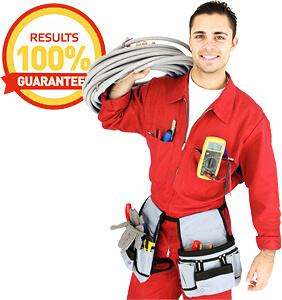 We can get a fully-trained and professional handyman to your door within no time! Why stress about it when you can just pick up the phone. 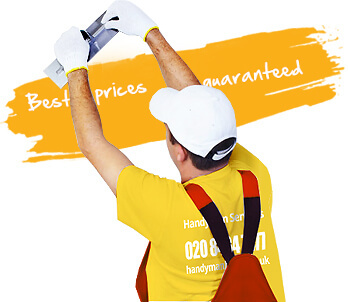 All you need to do is call 020 3793 4888 right now and we can give you a free estimate for our fantastic handyman services.